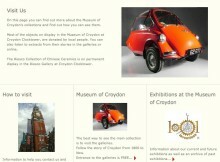 We configured TRACER, the Tank Museum's catalogue system, to enable the museum to catalogue its entire collection to international standards. 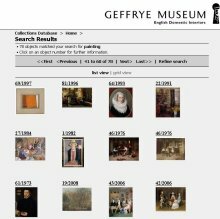 ContentIndex+ draws data from TRACER and with a narrative facility enables the museum to create any number of themed interactive presentations from their collections. 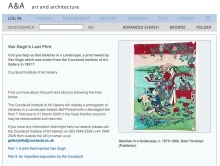 We developed the fully integrated software infrastructure and delivery platform for the Courtauld Institute's Art and Architecture website. 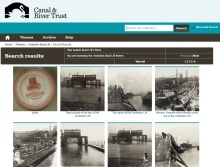 The website is both an entertaining and comprehensive resource including more than 40,000 images, themes and stories aimed at a wide audience with additional sophisticated facilities for researchers and teaching. 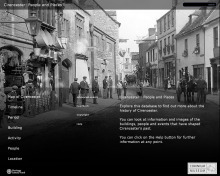 We have developed a customised website management system for the Local Studies Service of Devon Library. 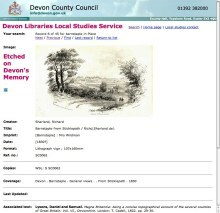 The system enables effective management of both the Local Studies holdings and the content of the 'Etched on Devon's Memory' website. 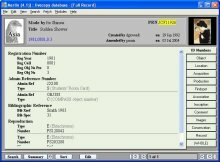 System Simulation worked closely with the library staff to build the software infrastructure for this website and collections database. 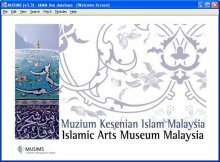 We have configured and installed our collections management system for the Islamic Arts Museum Malaysia. 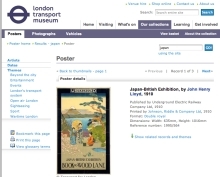 The system was specifically built on existing practices and procedures, while allowing the museum to catalogue its collections to international standards. The museum houses one of the world's most comprehensive collections of nineteenth and twentieth century decorative arts for the home. 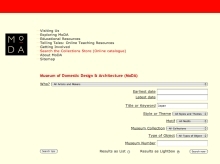 We supplied our collections management system to enable MoDA to build a digital catalogue of its entire collections and make them accessible to researchers and the public in the Study Room and online. 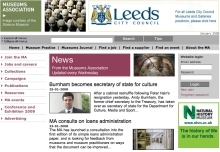 We supplied ContentIndex+, our powerful content management system, to the Museums Association (MA) and developed the MA website which provides both current online news and a major resourcebase for its members. 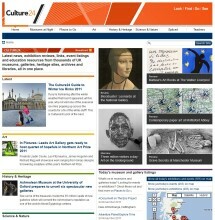 ContentIndex+ enables MA staff to create, edit, link and manage all content and update the website weekly. 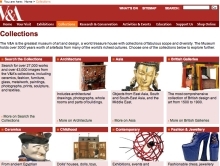 We have delivered our collections management system configured with relevant terminology controls for the diverse collections of Newport Museums. These include the Newport Museum, the Art Gallery, Tredegar House, the Fourteen Locks Canal Centre, the Transporter Bridge and the Newport Medieval Ship. 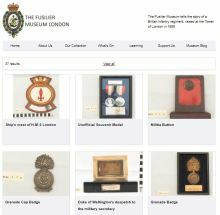 This portal offers a number of web microsites covering collections and locations in the South East region, including 'Greenham - a common inheritance', 'Hantsphere', 'Slough History online', 'The Huntley and Palmers Collection' and 'ThamesPilot'. 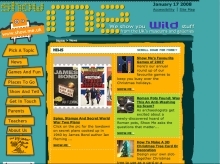 We supplied a Content Management System to drive the microsites and enable consortium members to create and manage their own content. 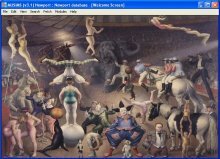 ShowMe is a safe, non-commercial site for kids produced by the 24 Hour Museum offering a collection of online games and interactive content from the UK's museums and galleries. We provide and maintain the infrastructure which consists of a content management system that powers the dynamic website. The Geffrye Museum is one of London's best-loved museums. It shows the changing style of the English domestic interior in a series of period rooms from 1600 to the present day. 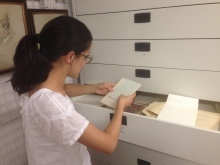 They have made use of MuseumIndex+ for managing their collections and ImageIndex+ for managing their images. We have also supplied them with SOAPIX to enable the company who run their website to get access to MuseumIndex+ data via SOAP.